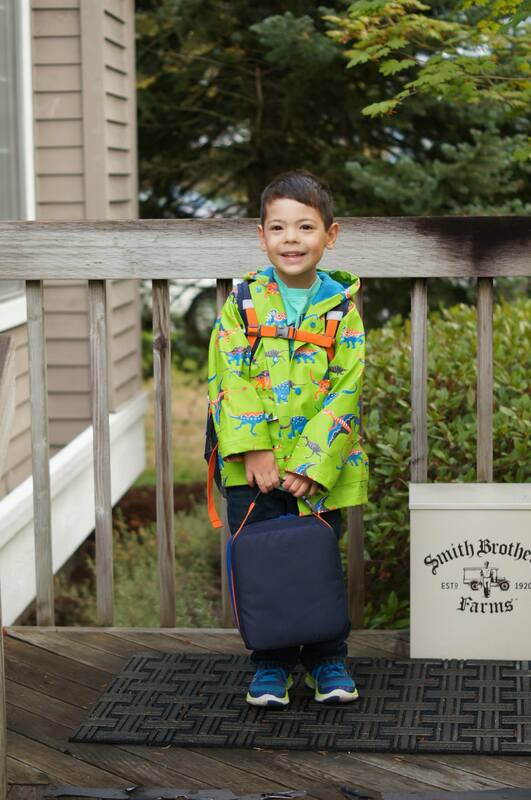 It’s hard to believe that today is Sam’s last day of kindergarten. 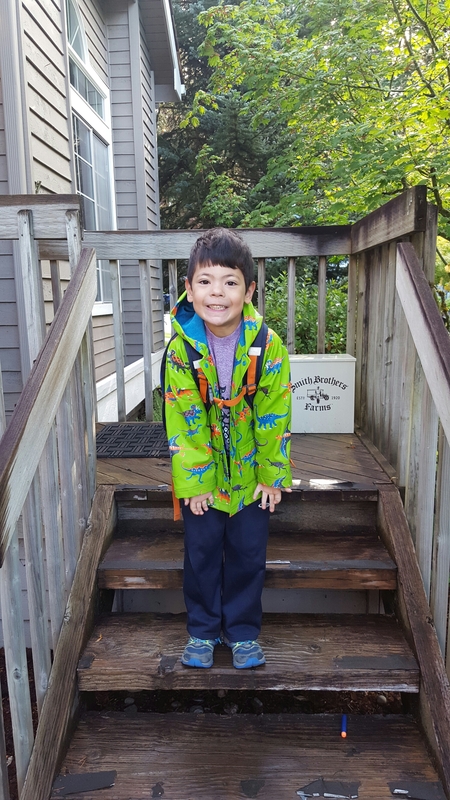 Here are two pictures–one taken today and one taken on his first day of kindergarten. Same jacket, longer hair, bigger boy.